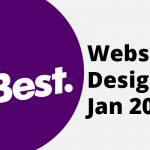 Being a successful web designer requires exceptional skills and dedication in order to create an excellent product that meets your customer’s needs. One way to make sure that you visually produce your client’s vision is by having a large volume of resources to help enhance creativity and, therefore, bring you closer to accurately representing your ideas. But what about those that would like to produce their best work but the only thing holding them back is a limited budget? Fortunately for them, the internet is abundant with websites that offer various resources for webmasters everywhere- for free too! In this post, we have compiled a list of free tools and resources that is a must have to build a great web design. Icons are very important in graphic designing as designers use them for a whole magnitude of operations. Icons can add a bit of flare to otherwise boring webpages, they can keep audiences’ attention and when used in the place of headers, they can come across as both cool and elegant. Icons help enhance readability and we have a list of some websites that can provide you with free icons. The Noun Project has a very large database with more than 100,000 free icons authorized for public use. Web designers only need to create a free account in order to access them. However, for more polished and unique symbols, there is NounPro option available as well where users must pay a monthly fee in order to access it. Iconfinder website is both a resource and a marketplace for designers to sell and buy tools. While there are mostly free icons and symbols available for just about everything, you can also buy some icons created exclusively by other web designers. There’s also a feature for editor the icons that you find though you will have to sign up for the subscription based Iconfinder Pro. Iconmonstr is another great place to look for icons. The icons on this website are all created by a single web designer and so the symbols have a consistent design pattern. Collections have different design variations and the icons come in multiple formats such as SVG, EPS, PSD and PNG. Fonts are another way of bringing life to your work. But finding the right kind of fonts can be hard and expensive. Luckily, we have listed the best websites for this below. 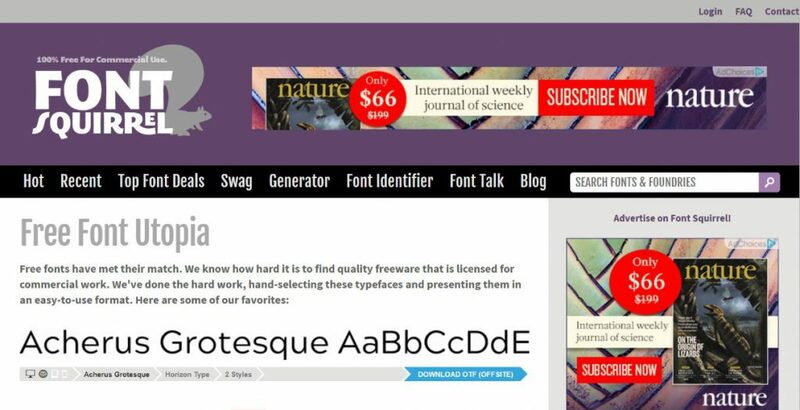 Fontsquirel has the biggest collection of free text styles on the web. The site has an incredible channel for finding the correct textual style for your requirements. Creators are allowed to utilize these text styles for both individual and business ventures. Of course, there are still some fonts that you must pay for if you want but overall, the website has every font you’ll ever need. This might be a bit obvious, but Google’s free textual style choice offers more than 900 text styles for print and web projects with a free permit. Google Fonts enables you to channel textual style by width, style, and inclination for the best looking knowledge. Letterhead offers a dazzling accumulation of traditional textual styles for your projects. Utilize these unique ornamented textual styles and accumulate motivations for your next project with the heavenly thumbnail pictures and outlines that go with every textual style. Of course, some exclusive fonts still need to be purchased. Vectors are very important for graphic designing as they provide the opportunity of creating beautiful imagery very easily. Moreover, they are re-sizable which means that you can make vectors big or small and the quality of the image will not be affected at all. Here are a few sites online that offer vectors. Freepik is an online graphic resource community that offers a search engine to look for free vector designs. You can join by signing up and using their gigantic database to look for hundreds and thousands of vectors, enrolled with the CC 3.0 license to allow commercial use. You can also sign up for the premium package where you will have to pay on monthly basis. If you’re looking for something a bit different, Retro Vectors is the place for you! Not only do you have access to virtually all vector designs on the website, you can choose from a range of styles from the Victorian era to the seventies. This website is completely free and even offers tutorials. Vecteezy is another community based vector design website that offers mostly free vector art. In addition to having a search bar to look for the vector art you’re looking for, you can also edit and customize your vector art before downloading. Finding the ideal photograph to coordinate your website isn’t a simple task. After all, a photograph can help convey ideas and invoke emotions for your piece. Therefore, these free photography sources will help you rapidly find a range of free stock photographs that you can use on your project. Pexels is a huge free asset that conveys top of the line pictures with phenomenal quality taken by photographers from around the globe. It provides you with the opportunity to look up free stock photos under specific keywords. The search results show pictures tagged under the keywords, so it gives a range of different styles under one heading and that is particularly beneficial for web designers. LibreShot is an extraordinary site with exceptional photography, enlisted under the CC0 Public Domain License that permits free business and individual use without attribution. The very same Freepik also has a Freepik Photos section dedicated to a free library of photos for use on the internet. Its collection of free photography includes bunches of one of a kind, quality pictures that will be very helpful for a designer looking for something unique. Templates are a good place to start to maintain uniformity and business consistency. A successful business will have a template across all documents that are used. Furthermore, templates help save time, as there is no need to repeat the same information again. Therefore, it is only wise to find some free resources online to help design templates. Canva is a free tool available for users online to be able to design their own templates. Offering a list of basic designing and editing tools, it helps you create your own custom template from using any one of the available eleven templates or from a blank canvas. Colorlib has been around since 2014 and it offers wide range of free templates and graphics. 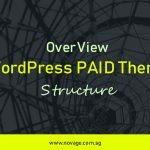 You can use templates that are usable for WordPress as well as collections that meet the requirement of certain themes. It has a very effective theme provider catalogue which has helped to make it stand out among other theme providers. Templatemonster is one of the largest website template marketplaces online. While mostly offering free templates, you can also find exclusively available templates at a cost created by in house web designers specifically for you. This collection of HTML, CSS, and JS formats alongside a huge array of gadgets, sliders, and UI tools is the designer’s closest companion. So, in order to help with your project, we have provided a list of the best website resources available online. 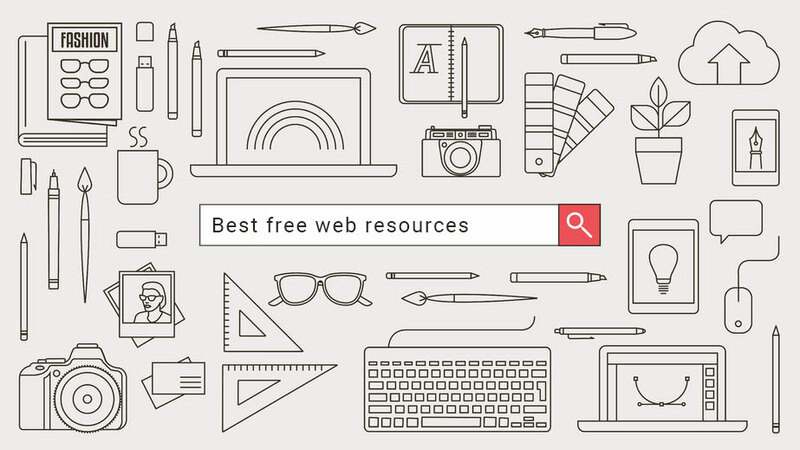 Freebiesbug provides a whole list of hand-picked resources for designers and developers. Widgets, sliders, and much more- all are available among the numerous gadgets and tools available on this website. The Templated website offers free CSS and HTML formats under the Creative Commons License built a single designer. All of the tools present on this website are free of cost. CodyHouse has a vast library of free JS, CSS and HTML pieces for you to use and put into your website. 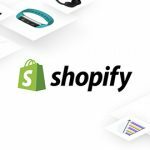 All of the tools in this website are completely free and you can even browse other components related to website tools. This is somewhat related to webmaster resources. Basically these are content that is trending on the internet. Helpful for those webmasters who manage blogs or social media accounts. Giphy offers a vast library of GIFs online, completely free of cost. GIFs are particularly good for relaying information through emotions and reactions. This can add a sense of humour to your website and may help keep your audiences’ attention. Imgur is a free online viral photos directory that can be used to keep track of viral images in order to make a reference according to them in articles. 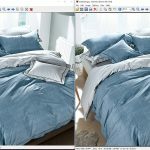 This website is helpful as it helps to look for the photos you are looking for through the search bar within minutes. You can do so by signing up and even becoming a contributor yourself. As the name suggests, the meme generator generates your own memes. You can look up trending memes and even create your own. This is particularly useful if you want to keep up appearances of being up to date with the internet today. Memes have become very popular over the years so it’s a good idea to use this as an expression or maybe as a joke on your website. In conclusion, there are plenty of resources on the internet for web designers looking to build websites on a budget. 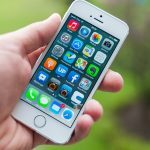 However, as you have seen for most of the websites listed, you may need to eventually upgrade to premium subscription packages in order to upgrade your game. 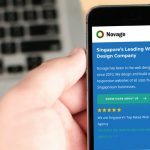 If you are looking for more value to your website, you can always contact Novage for web design services.